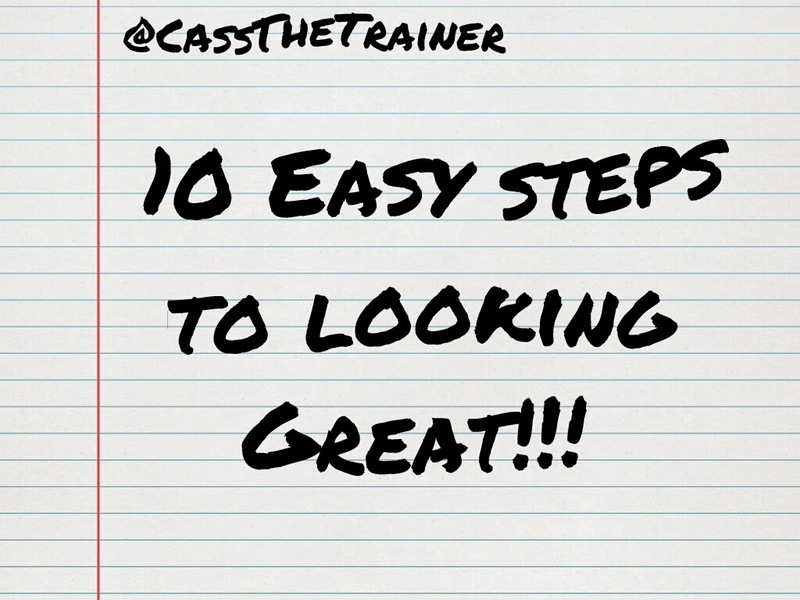 10 Easy Ways To Looking Great!!! 1) Eat smaller portions - Most of us eat too much. You should feel like you can eat more after your meal, But DON'T! 10) Persevere You will eventually find your 'Groove' & what works for You! The common factor in all of these books is that you need to change your lifestyle - exercise & eat healthier! PS Use a weight that's comfortable for you. If you can't do pull ups on the bar, use the weight assisted machine - it's much easier. ALWAYS make sure your form is SPOT ON!!! I ran my first marathon back in the ninety's & I can still remember every moment of that race. Since 2005 I've stopped running Marathons & Ultra Marathons because of two reasons - 1.) It was taking up so much of my time and after a Sunday morning 30km training run there was not much time left in my day to do anything else & 2.) I found myself running so much, I was running all my "good lean" muscle away and found myself ageing quite fast due to all this running. Have you noticed that South Africans battle to win any of these big races like Comrades and Two Oceans? The answer's quite simple - South Africans train Way too much. Last year the tv commentator touched on it, & I thought - "Spot on"
Which brings me back to the point that South Africans run way too much. I've been there, I've seen it and I'm still seeing it. People half die when they can't go run or can't make it to a race. They'd rather pump themselves full of meds & then go & run - but Run they MUST. Even if it's hail or thunder, runners have to be out there. Or take the Vitamin B injection because they are tired All the time. You don't need a Vitamin B injection if you REST sufficiently between training & races. Not to mention running with an injury... There's always another race the following year BUT you only have one body, look after it. These days runners are still running a day or 2 before Race Day... Why? - They say it's to "keep their legs loose" Stretch if you want to keep your limbs loose!!! You should be Resting completely!!!! It's an endurance event - you are going to need all your energy on race day. I asked them if I they would allow me to change how much they run - Not quite easy to convince an "Addict" :-) but after sum convincing it all worked out. I took a guy that was running 80km's per week and cut his training down to not even a fraction of that & guess what? His race times started improving, drastically. So did his family life... 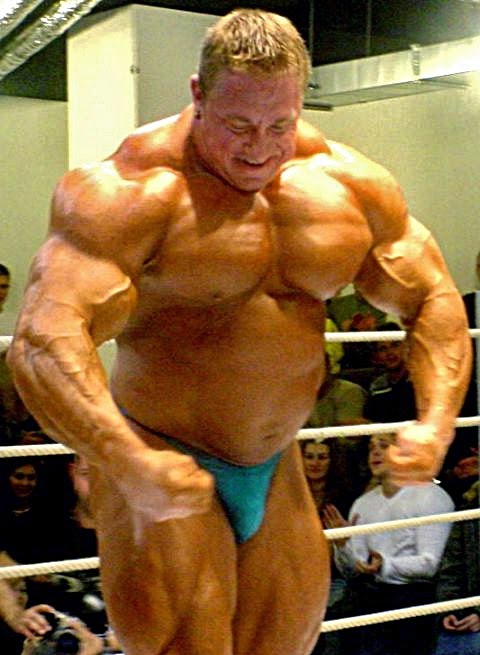 He could now spend more time with the wife & kids because he was training far less. What once was an addiction for him is now just a way of keeping fit - a lifestyle. I've always said to all my clients - "I will not train twice a day unless you pay me to." I am not a professional athlete so why would I want to train like one?